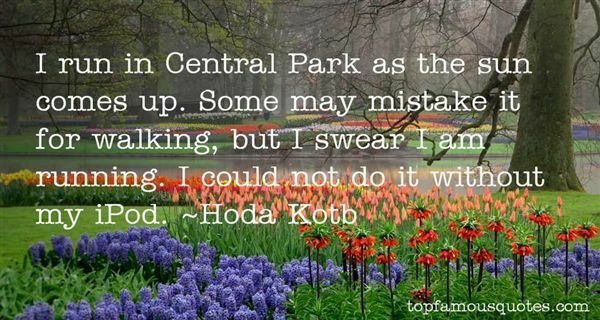 Reading and share top 23 Hoda Kotb famous quotes and sayings. 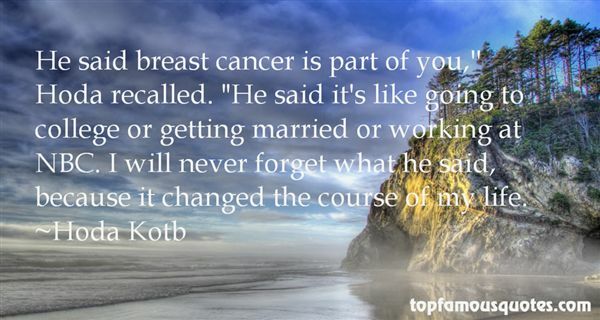 Browse top 23 most favorite famous quotes and sayings by Hoda Kotb. Mozart composed his music not for the elite, but for everybody." What Did Hoda Kotb Talk About?